You’ve been thinking about tattoo removal because there it is, staring at you day after day after day. That little black bunny symbol you thought would look so adorable on your hand when you were younger. It has become the bane of your existence, a reminder of a slightly wild youth (well, you thought it was wild at the time) that you keep covered up whenever you go for a job interview. Now that you are older, you regret getting that tattoo and have thought about having it removed. But then you hear the horror stories about getting a tattoo removed and just cover it up again. Tattoo removal is not a new thing. For centuries – the earliest recorded description of someone having a tattoo removed was in the sixth century – people have been getting rid their tattoos for a variety of reasons. Most of the techniques prior to that last forty years were quite painful and left scars that were, in most cases, worse than the tattoos themselves. Many of those techniques required removing multiple layers of skin and in some cases, the tattoo still remained. 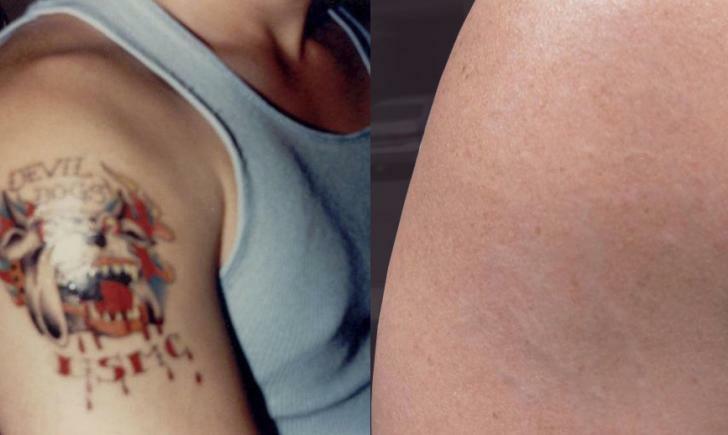 Let’s consider why tattoo removal has been such a big deal in the past, and, to some point, is still a big deal today. Physical appearance has always been something that mattered in every culture around the world. Tattoos started out as a way to tell the world a person’s story. What was their past like? Who were the people they knew? What places had they seen? While some were proud of their tattoos and didn’t fall to the stigma of social norms, many others decided that being outcast from polite society because they modified their bodies was something they could not live with. Thus, the practice of removing tattoos was born. In today’s modern society, you can remove a tattoo through dermabrasion, laser surgery, and surgical excision. Regrets about getting the tattoo are still the main reason for having it removed. The second most popular reason for ditching your tat has to do with employment. There are still many professions that require tattoos be completely covered, such as the medical profession. 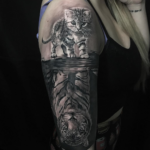 Some people discover too late that they are allergic to the ink that was used in creating the tattoo, or they simply want to replace a tattoo that cannot be easily covered with a better design. If you are considering having your tattoo removed to make sure you use a reputable physician or dermatologist to perform the procedure. They should board certified and specialize in tattoo removal. Keep in mind that they may not be able to completely remove the tattoo and speak with them about your options if that situation were to arise during the removal procedure. If the tattoo was a professionally applied tattoo, it may be easier to remove because the ink penetrates the skin at the same level, allowing the physician to remove larger areas at once. 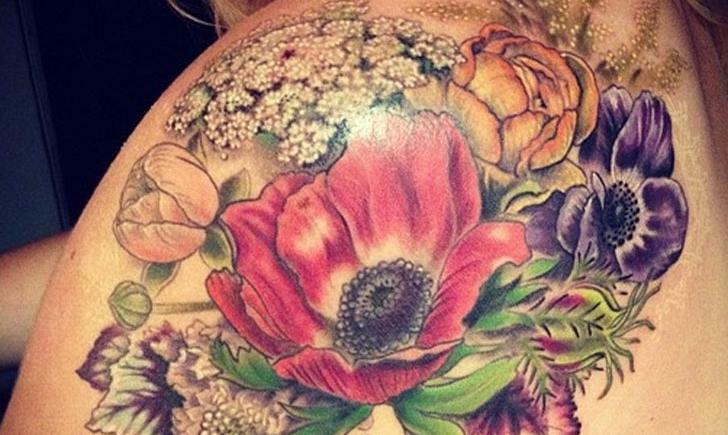 Homemade tattoos are not always at the same skin depth, making them harder to remove. Tattoos that are fairly new, have a lot of deep blue or black ink, or pastel colors are also harder to remove. Because having a tattoo removed is considered an aesthetic or cosmetic procedure, you should discuss with the physician who will be performing the procedure the cost. Your insurance company probably won’t pay for it. No matter what, never try to remove the tattoo yourself. It’s better to wait until you can afford to have it done in a professional, sanitary environment than leave yourself open to problems later down the line. Upside Down Wrist Tattoos…Do or Don’t?